Though I am accustomed to the cadence of New York City, I find that my art still draws upon my childhood farming in Montana. Rooted deep within me is an appreciation for the persevering farmer, the labor working class found in every culture that bases its livelihood off the land. My paintings are an exploration of the “reap what you sow” idiom, an expression and habit learned as a farmer. The life requires a balance between the gentleness to nurture, and the hardiness needed to survive. One must possess a maternal instinct to care for the land, tranquility in working alone yet the sense of helping their community. 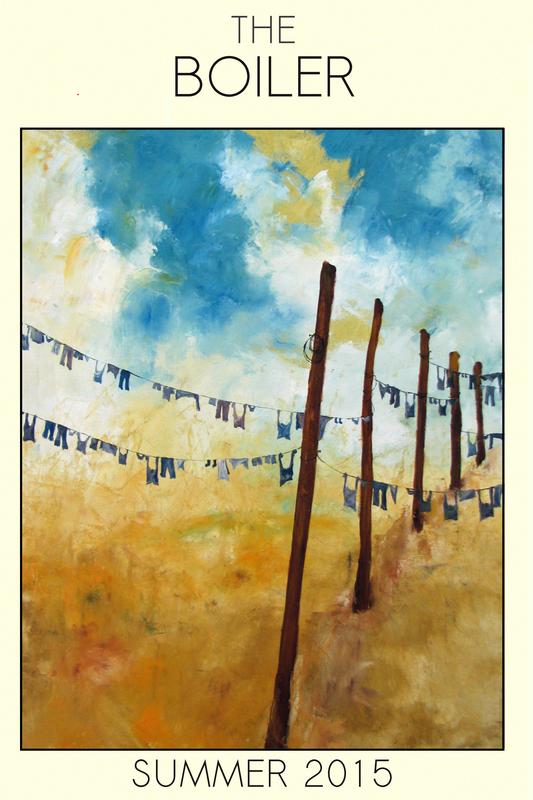 Throughout my paintings, I have used the clothesline as a surreal and symbolic crop. It speaks of a simple life, a motherly touch, and yet is subjected to unpredictable elements and the hand of the caretaker. It evokes nostalgia for some, and also hope for next year’s harvest. It has become a “crop” that I can cultivate in urban or rural settings, a way to capture the endurance of the farmer without specifying their location or ethnicity. The farmer is thus an “every man,” found in every culture, ingrained within myself.